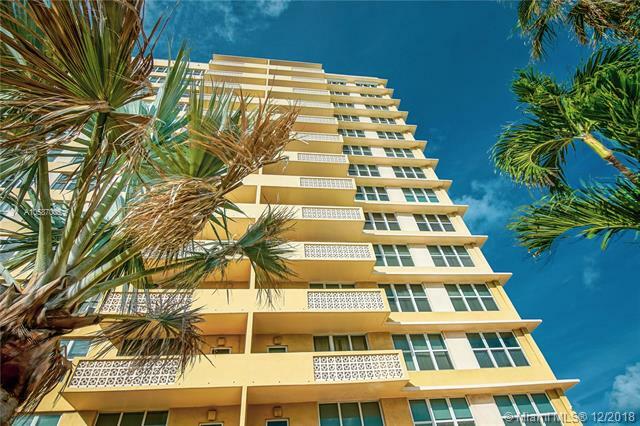 Spectacular ocean front building. 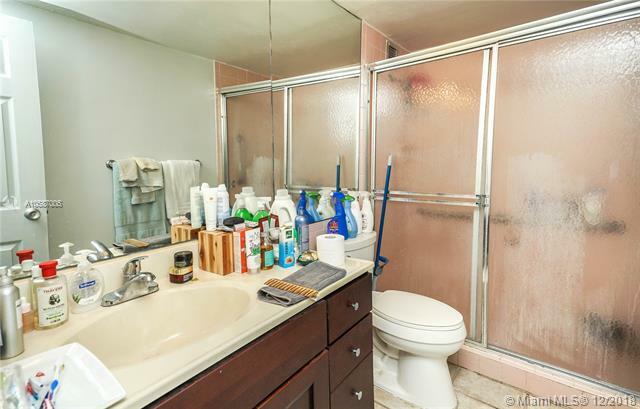 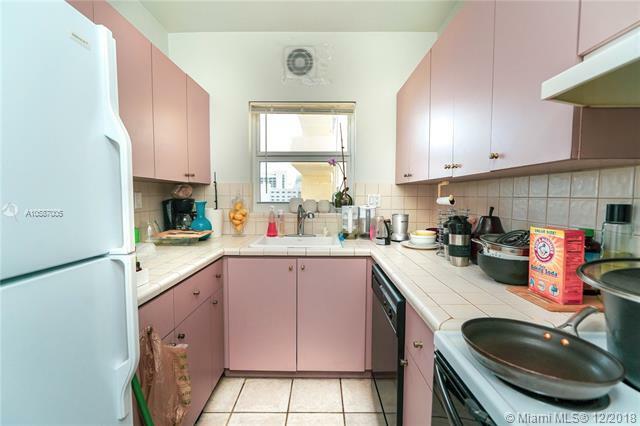 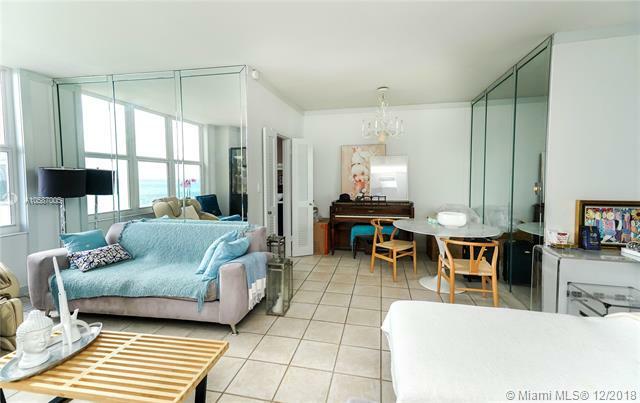 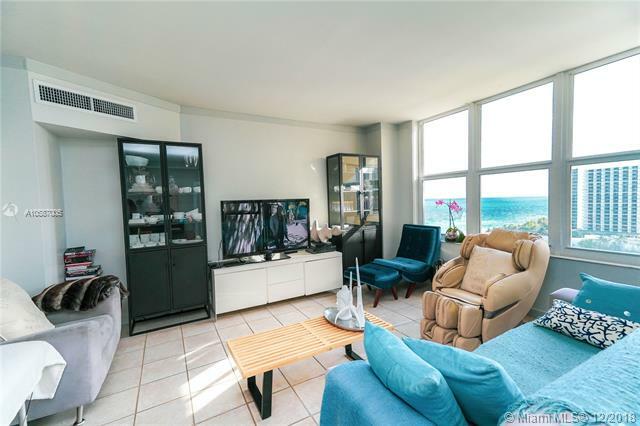 Stunning 1 bedroom ocean view apartment. 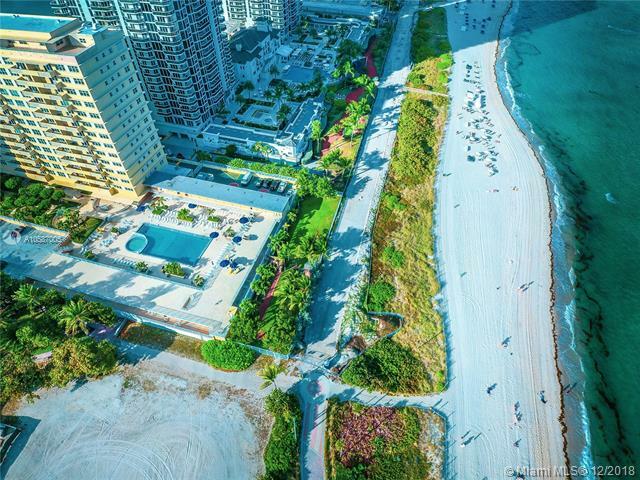 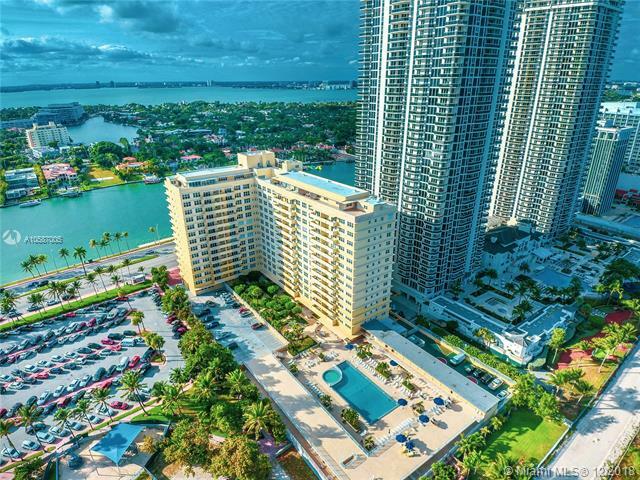 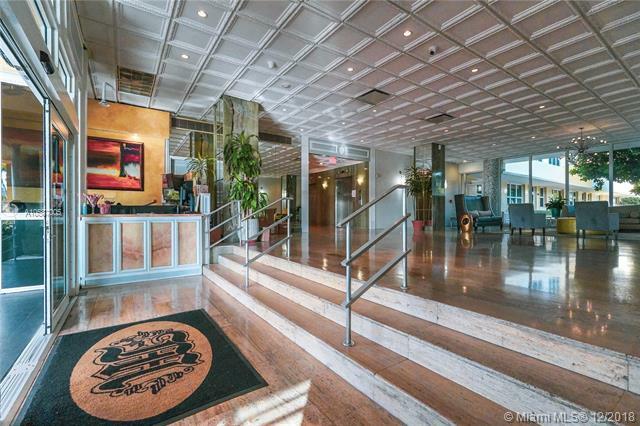 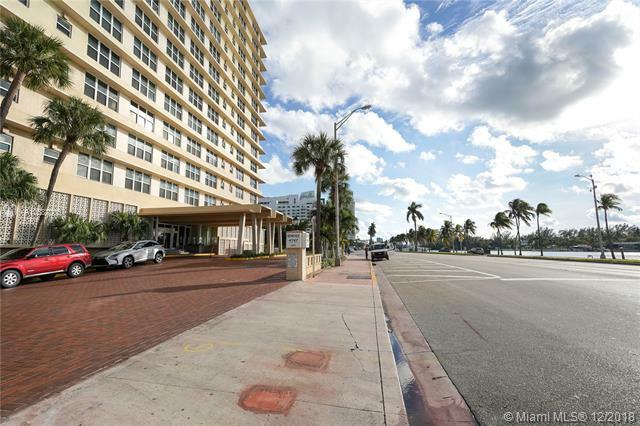 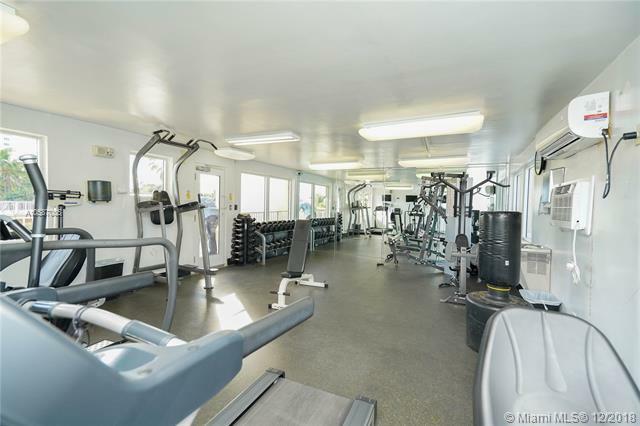 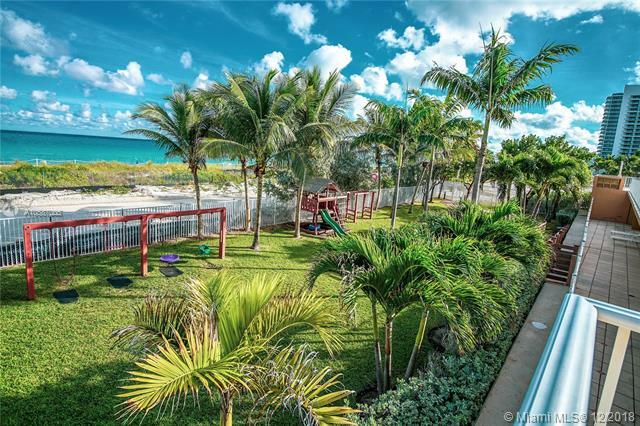 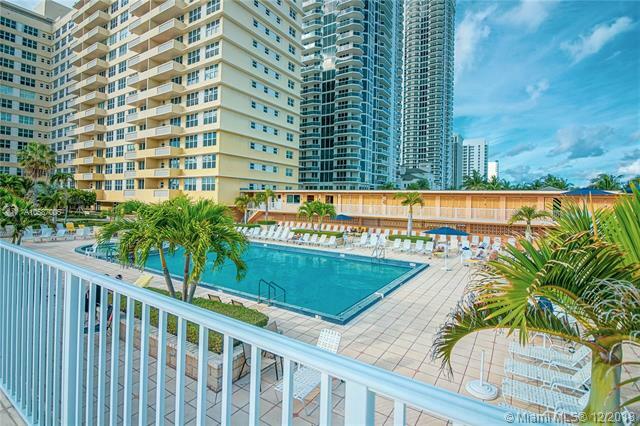 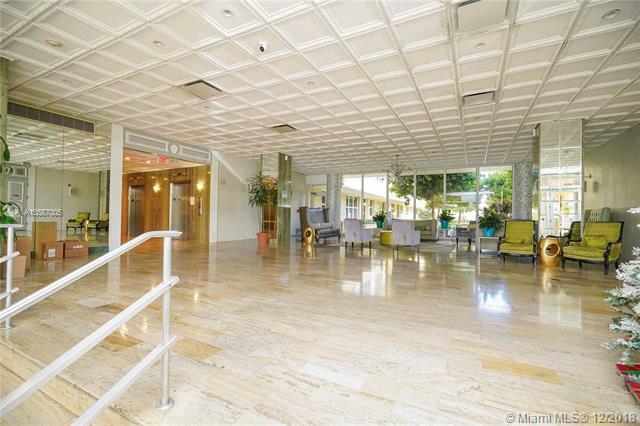 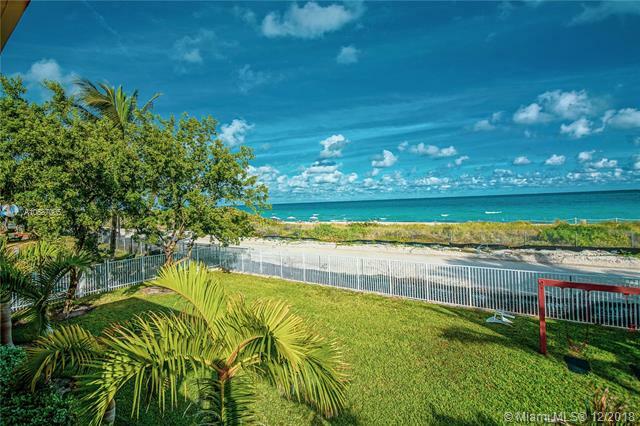 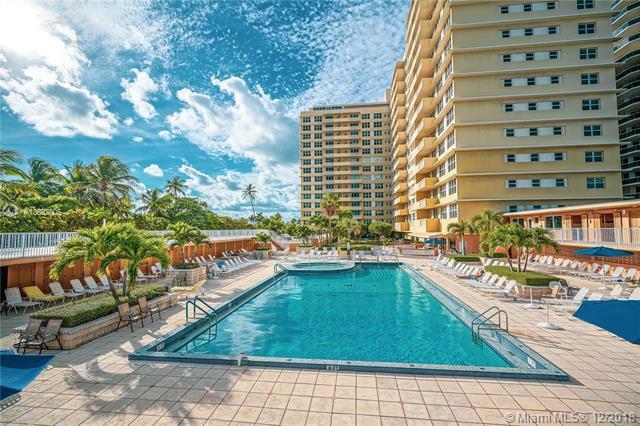 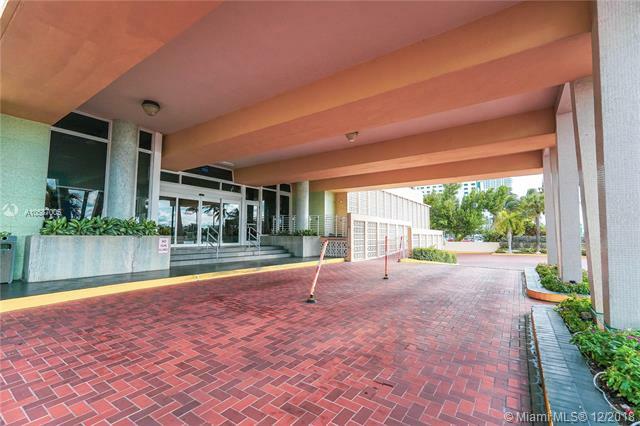 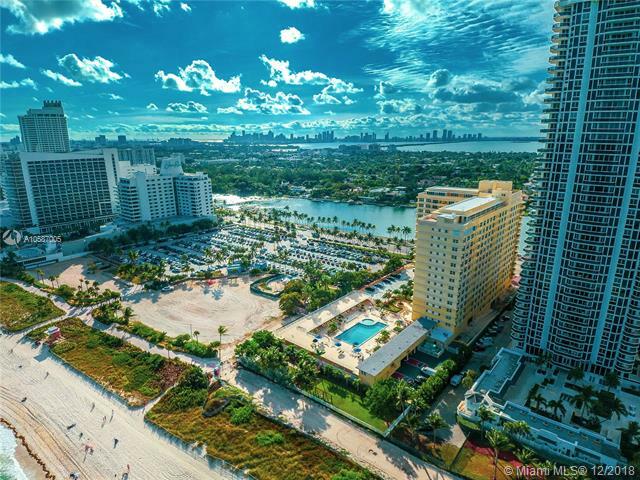 Amazing amenities, pool, fitness center, kids play area, Coffee shop, beach access. 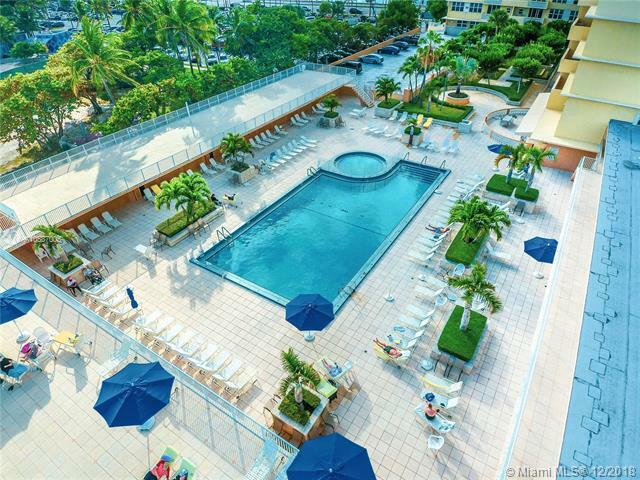 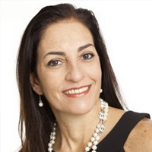 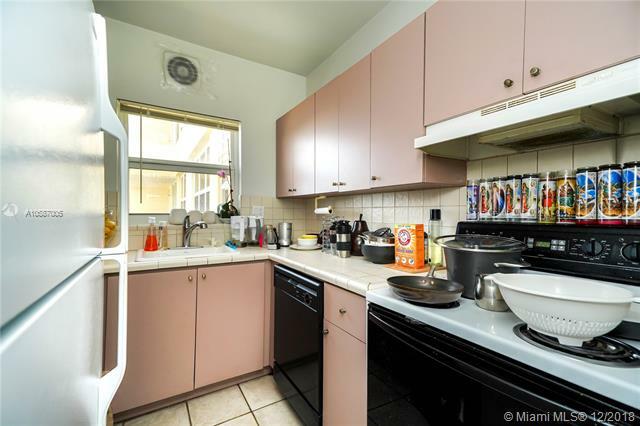 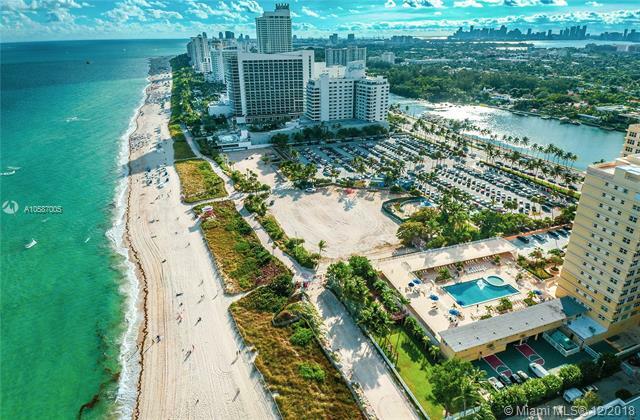 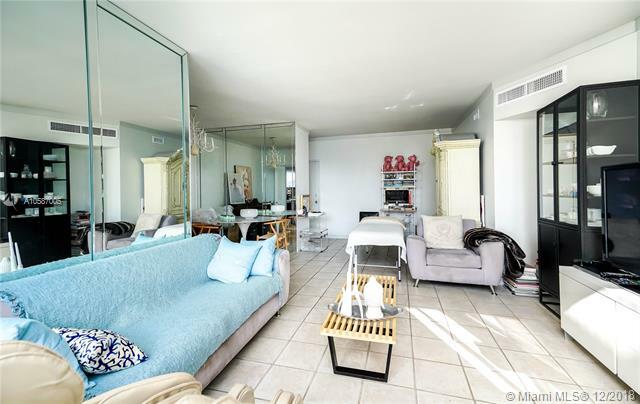 Excellent location next to Fontainebleau and Eden Roc Hotel, close to South Beach.